A simple photo book filled with a lot of love. Just pick your icon and pop in your photos. 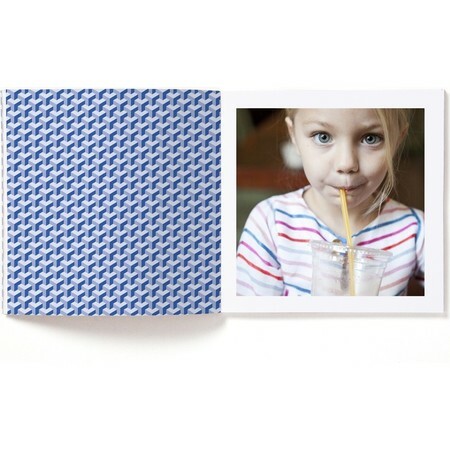 A fun and easy way to keep your memories. Featuring a skis icon.